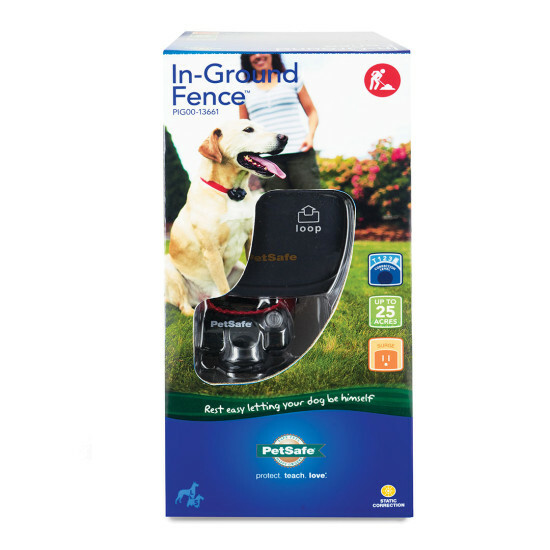 What a wonderful feeling to give her the freedom to enjoy the yard, without worrying about escape or harm with our In-Ground Fence™! 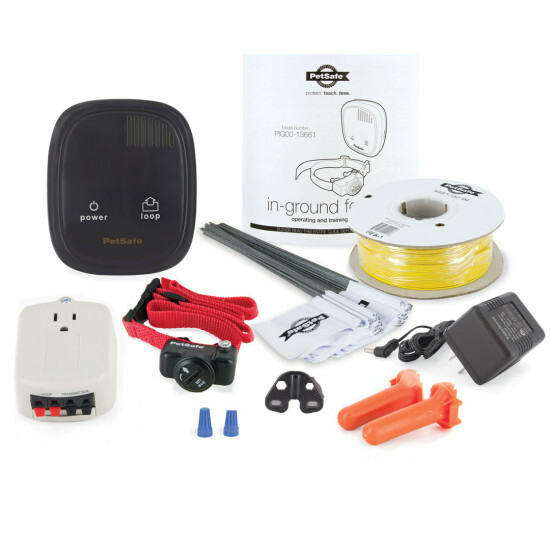 A waterproof UltraLight™ receiver collar and buried perimeter wire combine with a small, sleek transmitter to let your precious pet know she should stay in the yard. 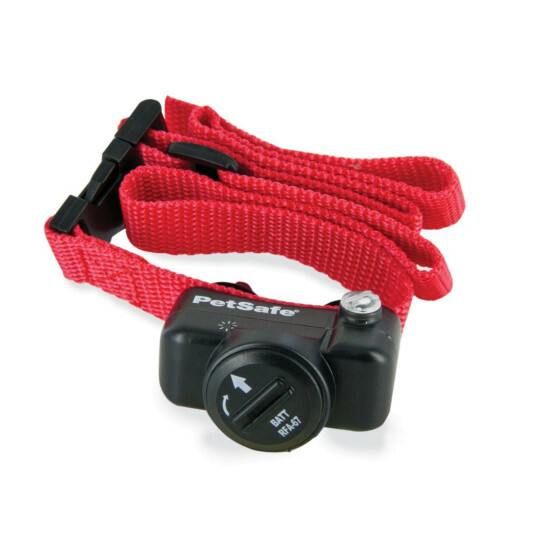 The collar features 4 adjustable levels of static correction plus tone-only mode for training to help you find the right level for your pet. 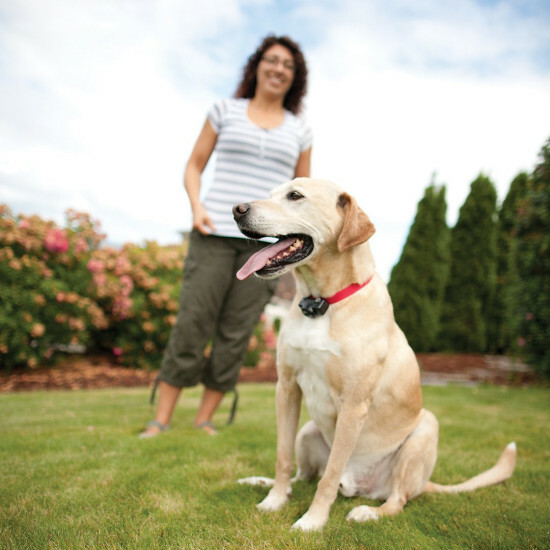 Additional built-in safety features help keep your pet in your yard. 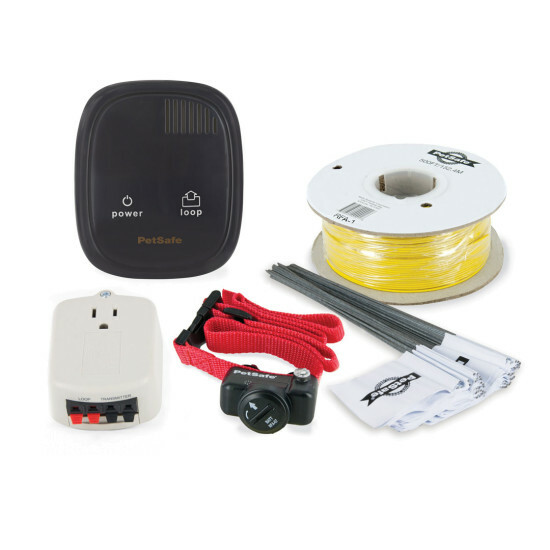 You’ll feel confident knowing that your pet is playing securely in your yard.